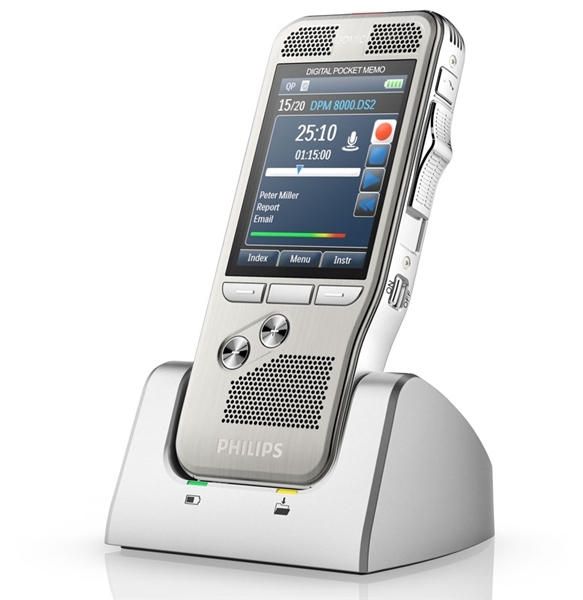 The Olympus Dictation Delivery Service comprises mainly two main components. 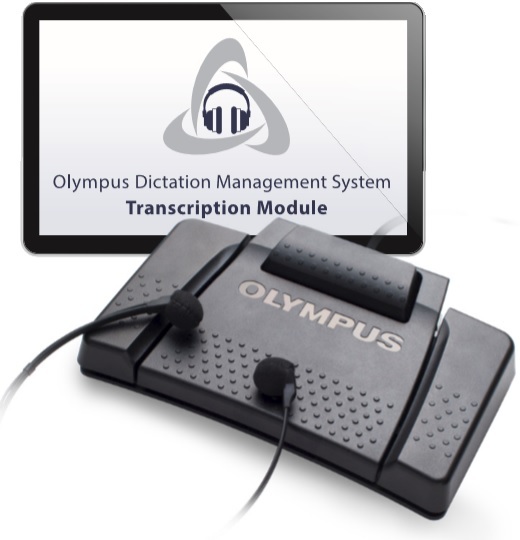 First the Olympus Dictation App (for iPhone or Android smartphones) for end users and the Olympus Dictation Portal (ODP) for administrators. The objective is to provide a professional solution, which allows organisations to use their smartphones for dictation while benefiting from a central administration and other professional features like DSS recording. * License period starts after assignment to end‑customer account.